Interview with Mr. Blues Hat! 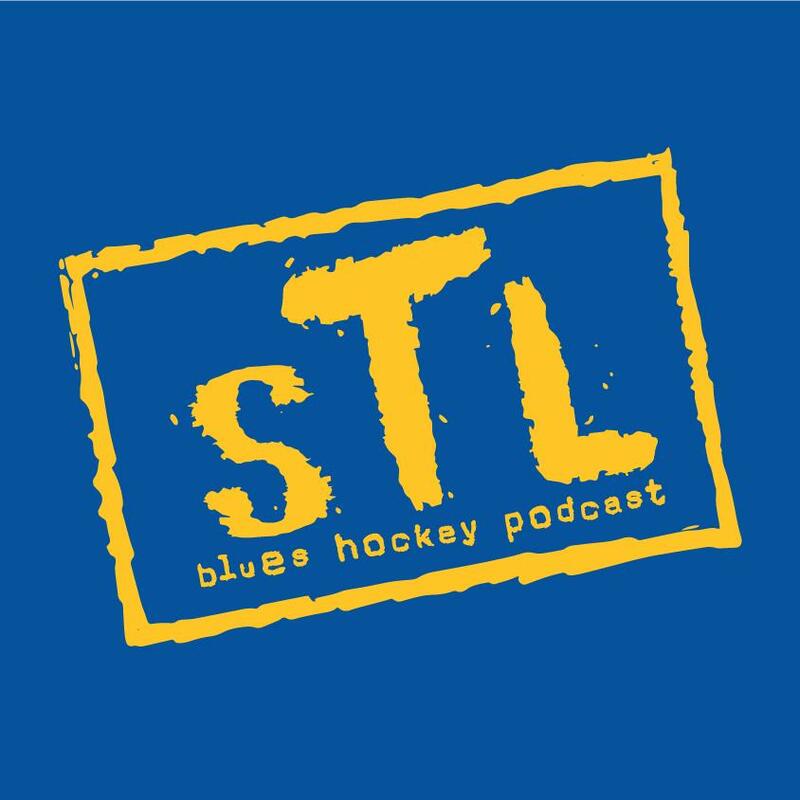 This week Chris and I got to talk about the Blues with everyone’s favorite Twitter follow: Mr. Blues Hat. We talk about a variety of things regarding the St. Louis Blues season from their play this season, the in game entertainment, and the environment on #BluesTwitter, We also discuss how long we think the Blues will give Mike Yeo before making some kind of change. Will it be a coaching change, trade or mabe both? I really enjoyed talking to Mr. Blues Hat and look forward to having him on the podcast in the future.